Yew Chung International School (YCIS) is again widely recognised by the community for its trustworthiness and credibility. YCIS was voted as the Reader’s Digest Trusted Brand by the respondents in the category of “International School” and won the Gold Award for seven continuous years since 2011. 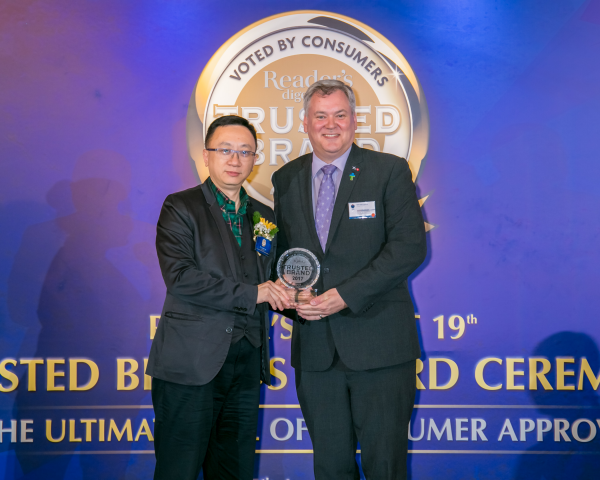 The Reader’s Digest Most Trusted Brands Survey is now in its 19th year and is recognised as the most objective and influential poll when it comes to rating the brands and services that people of Hong Kong trust the most. Catalyst, a highly recognised independent market research agency was commissioned to conduct the independent poll, and to ensure results were compiled in an objective manner using proven methodology. Over 8,000 consumers across Asia including Hong Kong, Singapore, Malaysia, Taiwan and the Philippines, were surveyed on their attitudes and perceptions of brands across 44 categories of products and services. 1,200 people of Hong Kong, both members of the public and Reader’s Digest Subscribers participated in the study. 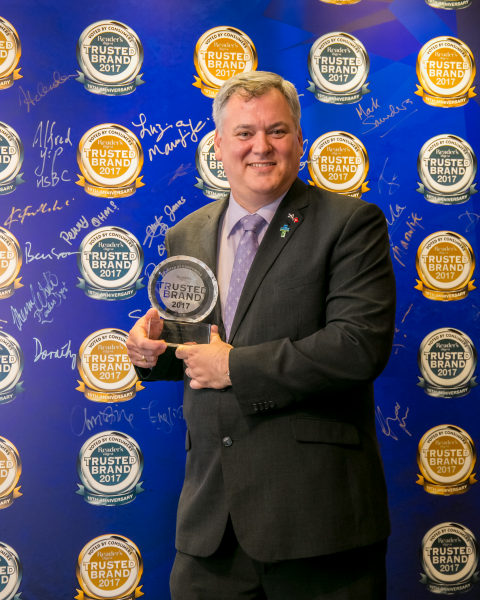 Gold Trusted Brand Awards were given to products and services that led the polls in their fields. “Trust is essential and hard earned, sometimes across generations, and can translate to all-important profits and jobs,” says Louisa Waterson, Managing Editor of Reader’s Digest of Asia Pacific. The award not only represents the recognition of the unique education offered by YCIS, but also evidences the effectiveness of its continuous pursuit of global education.